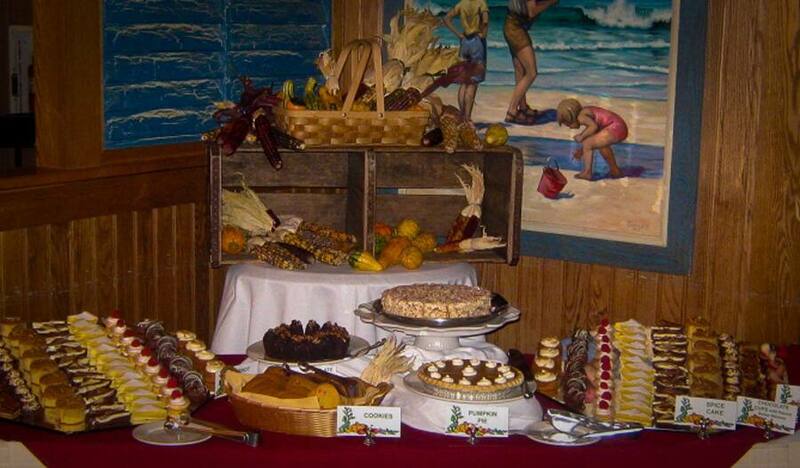 Did you know that Thanksgiving brunch at Disney’s Vero Beach Resort is an annual tradition for many locals? Besides the typical display of turkey and stuffing, the chefs add a little Florida to the menu with chilled seafood like snow crab, poached salmon, peel-and-eat shrimp and mussels. It’s a spread I thought a few of you would want to know about. There’s a ton of fave veggies and sides too, and even a kids menu for those fussy munchkins. It’s priced at $30.99 and $16.99 for ages 9 and under and reservations are required. Buffet is open from 11 a.m. till 9 p.m. so come hungry, and be grateful. That looks wonderful! I’m looking forward to heading to Magic Kingdom for the holidays. Maybe next year I’ll make a note to head to Verobeach. It all looks delicious! Where would you recommend for a traditional Christmas feast in Disneyland? And do Americans eat turkey at Christmas if they eat it at Thanksgiving? Cheers! Can you stay from 11am til 9pm?? It looks wonderful! We went for Christmas dinner last year, and you would think for it being Disney that they would have tons of food, but that wasn’t the case. It had very few options and some of the food just didn’t taste good at all. I def wouldn’t recommend the Disney buffet for the cost. The atmosphere is great, but not worth the price.